Atletico Madrid coach, Diego Simeone has been handed a 3-game La Liga ban for allegedly instructing a ball boy to throw a ball on to the pitch to disrupt a Malaga attack during Atletico’s game on Saturday. 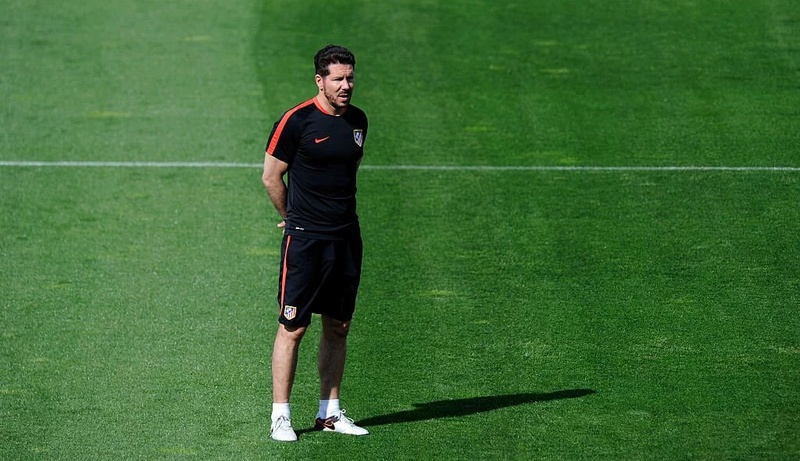 The 45 year-old Argentine will not be at the dug-out for Atletico’s final three La Liga games of the season. Against Rayo Vallecano, Levante and Celta Vigo. He has 10 days to appeal. Red Carpet Extra celebrates milestone edition. Dance Queen, Kaffy Shafau-Ameh is unrecognisable on VL mag cover.